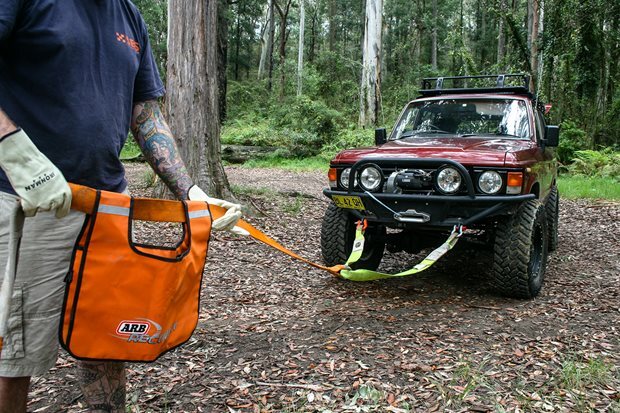 Good quality recovery gear is worth its weight in gold when your 4x4 is stuck. 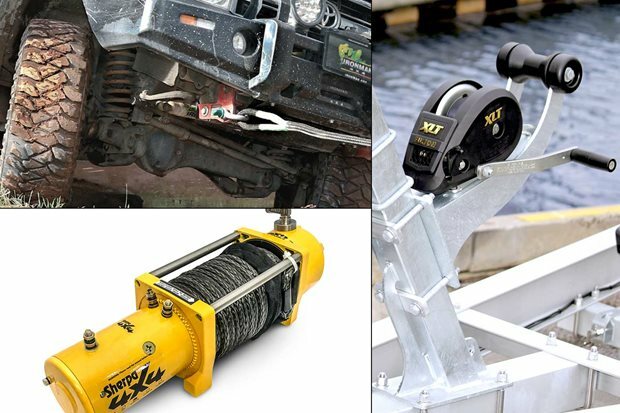 Contender 7: Cheapest winch at test has the highest horsepower rating. Contender 6: The Bushranger digs deep to try and steal a win. 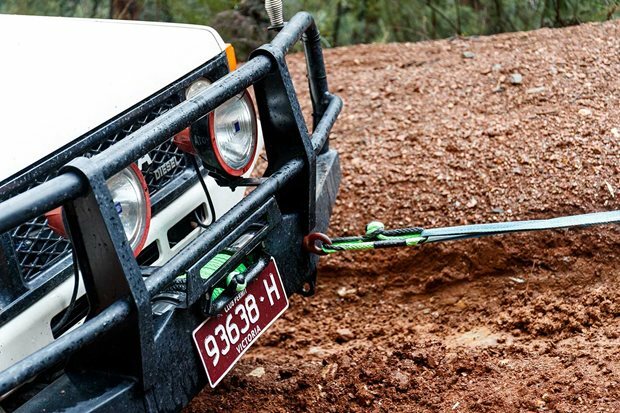 Contender 5: Macho-looking winch is a solid all-rounder. Contender 3: Sherpa Mustang proves looks can be deceiving. Contender 2: Can the Warn Magnum fire a winning shot? 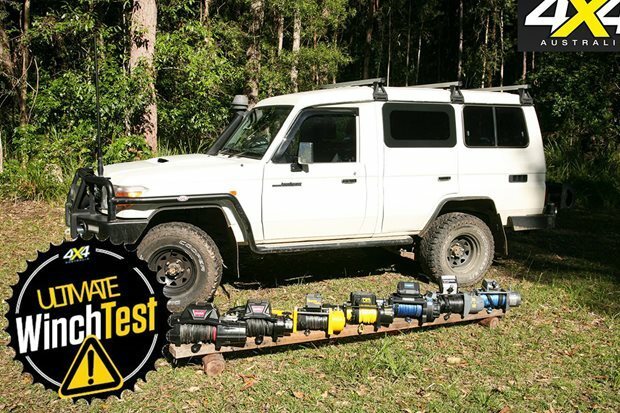 Contender 1: Is the dearest winch at test the best? 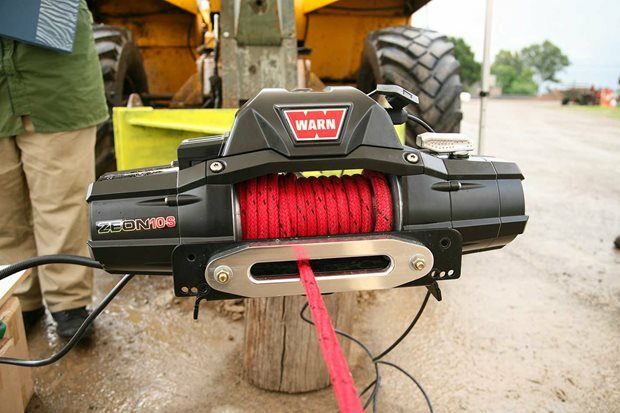 Seven winches tested: the ultimate 12-volt winch comparison. The good, the bad, and the downright dangerous. 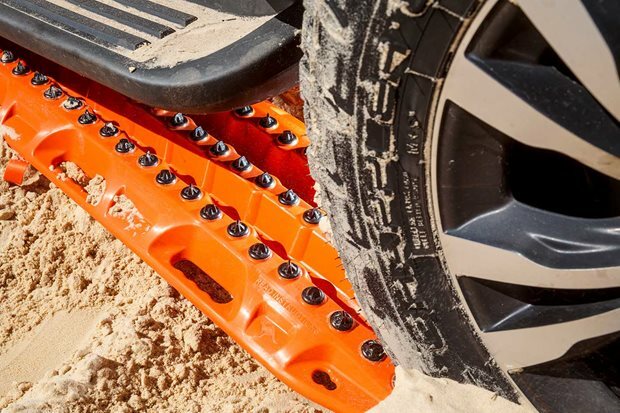 Everything you need to know about off-road jacks. Make the most of your campsite with these easy tips. 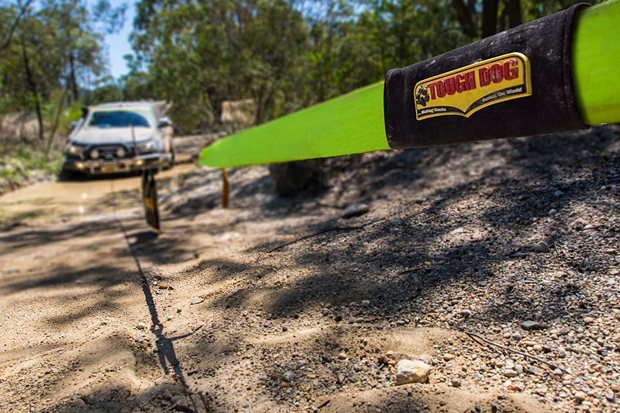 How to escape a world of hurt when your recovery gear breaks in the bush.